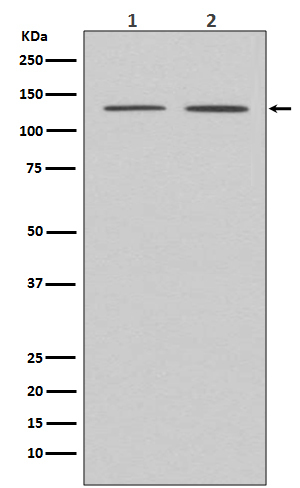 Displaying 1 to 50 (of 835 products)	order by Products Name. 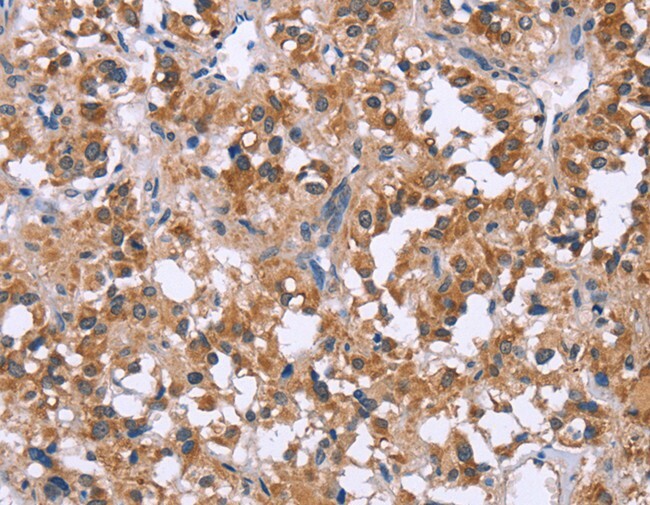 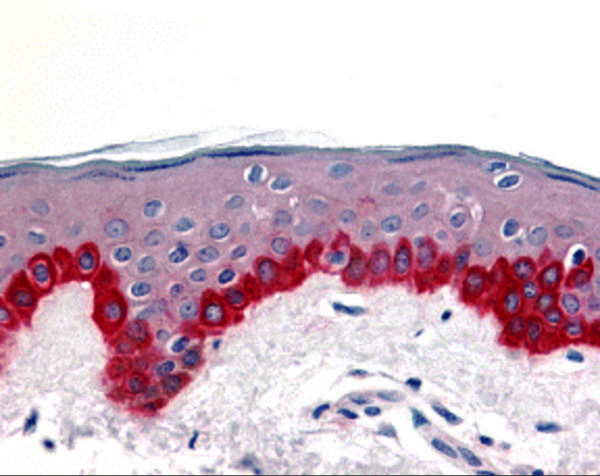 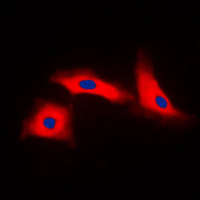 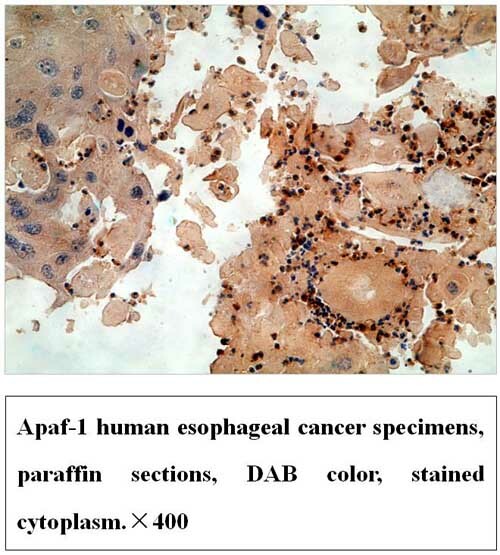 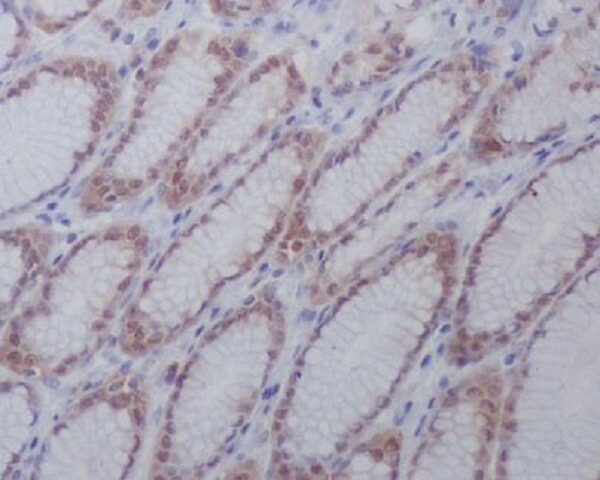 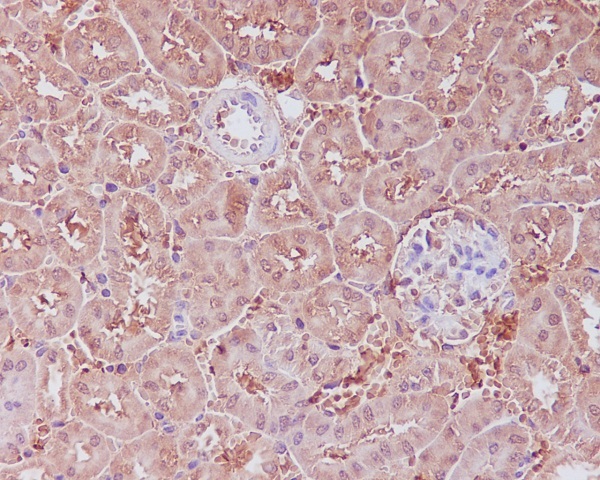 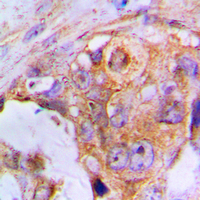 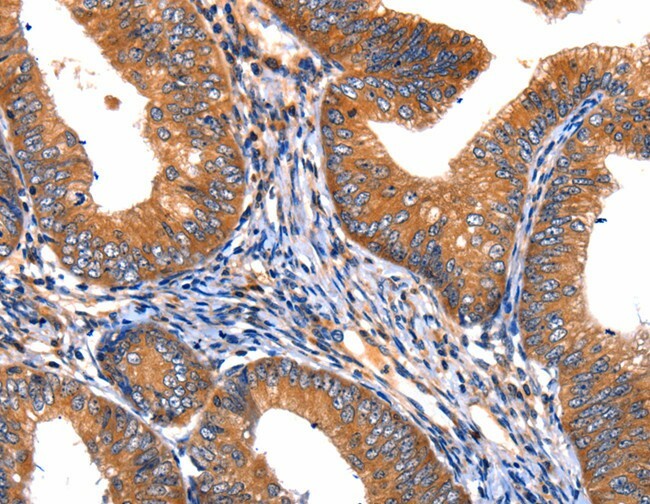 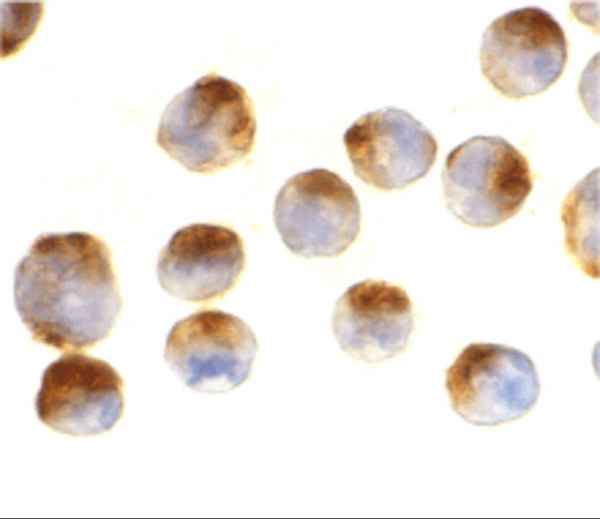 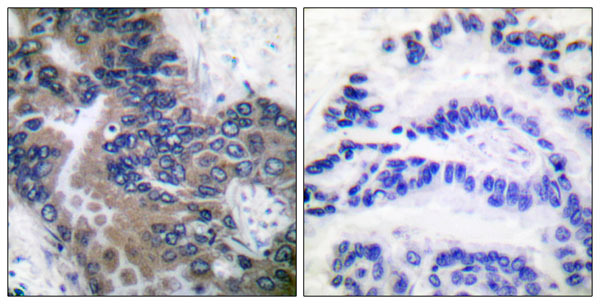 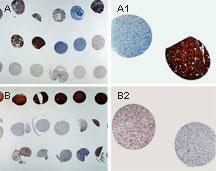 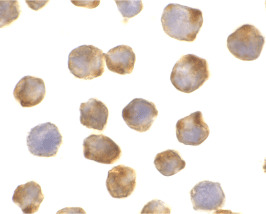 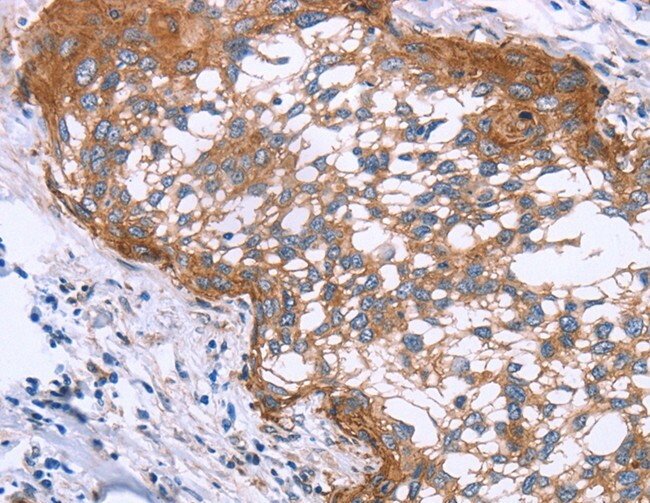 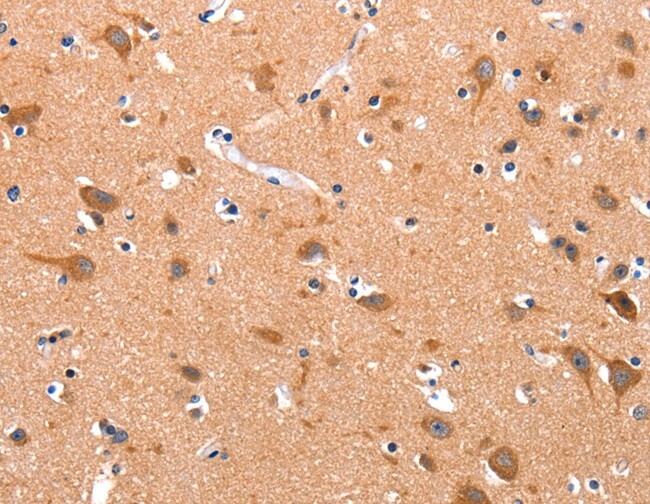 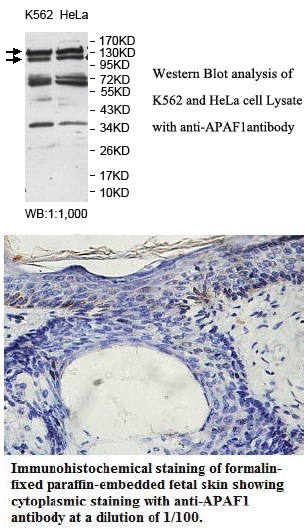 Apaf-1 Monoclonal Antibody is immunoaffinity chromotography purified IgG. 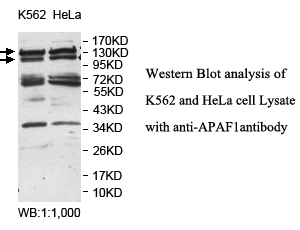 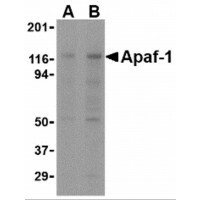 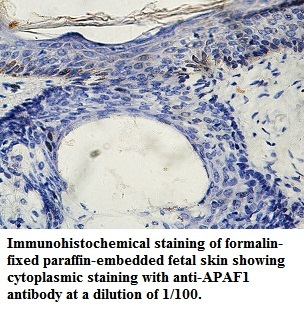 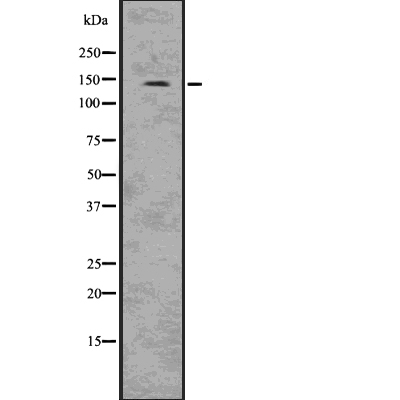 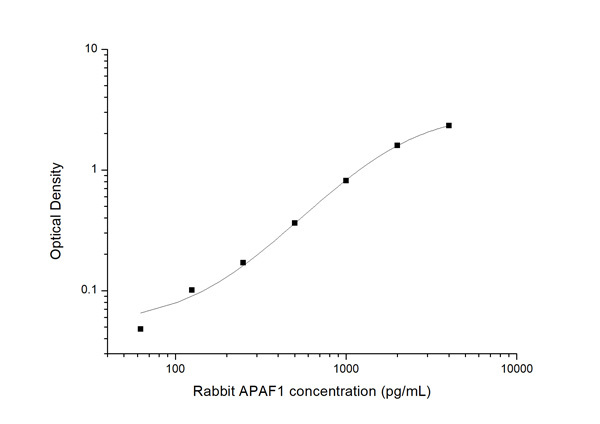 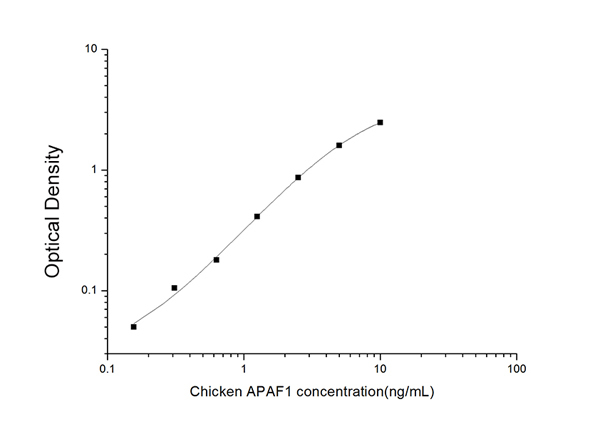 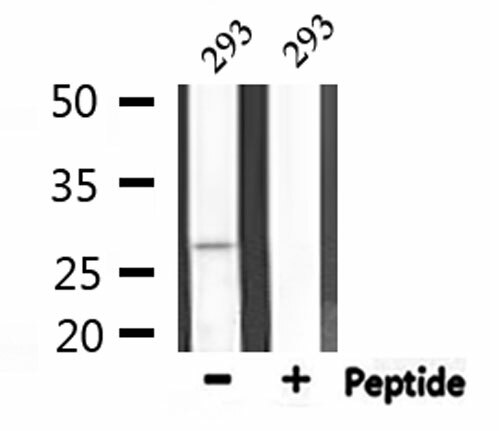 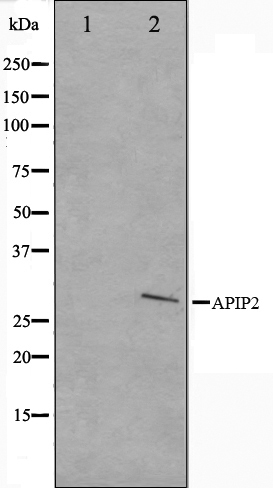 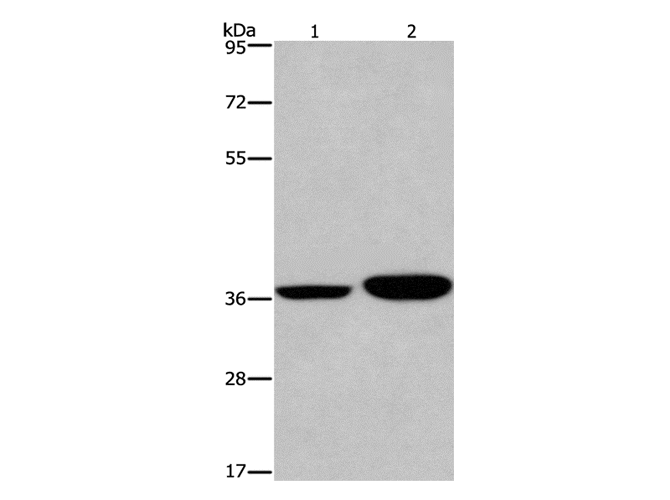 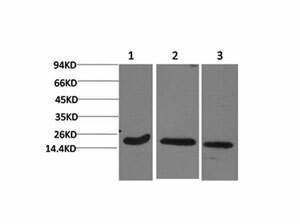 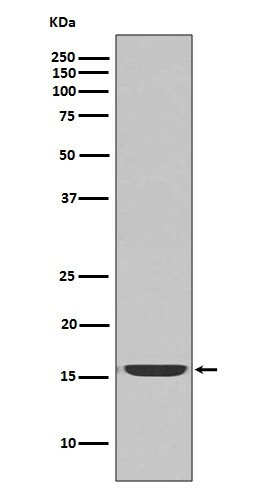 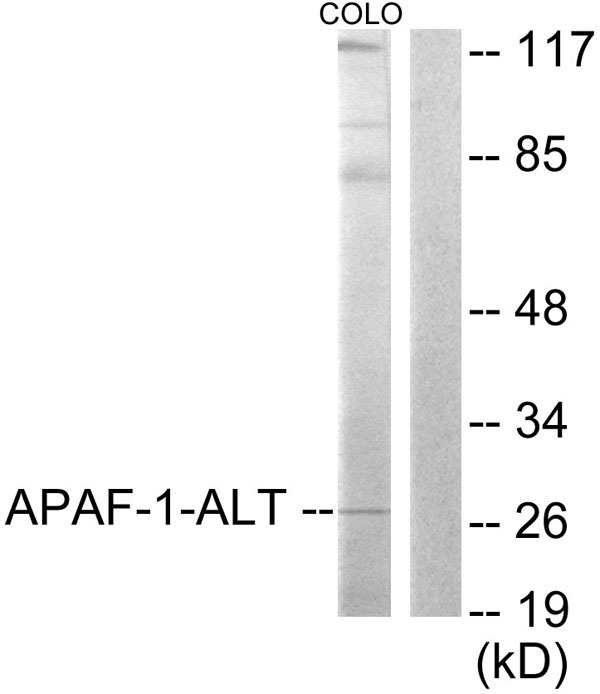 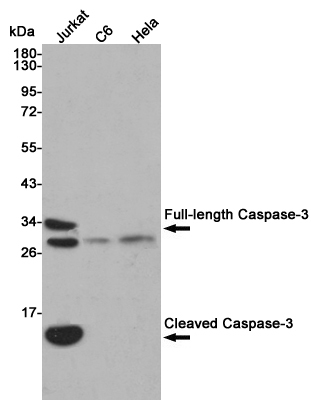 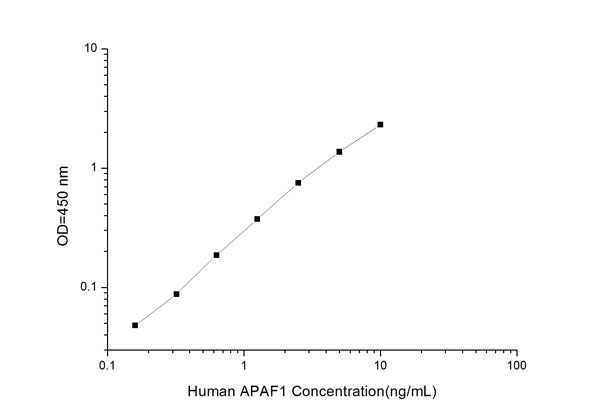 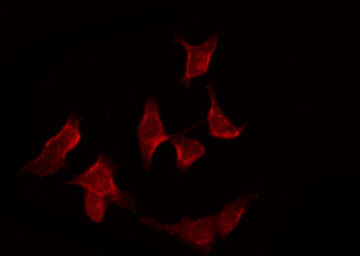 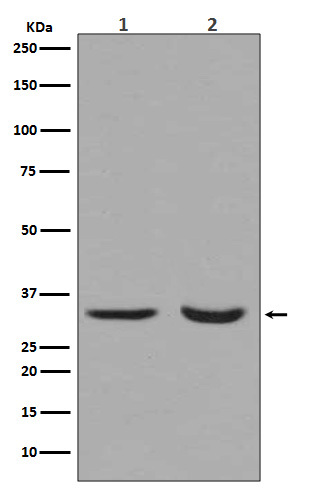 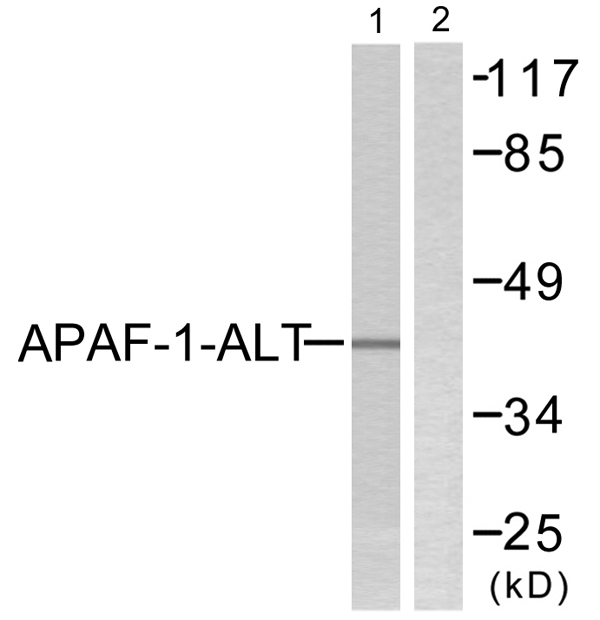 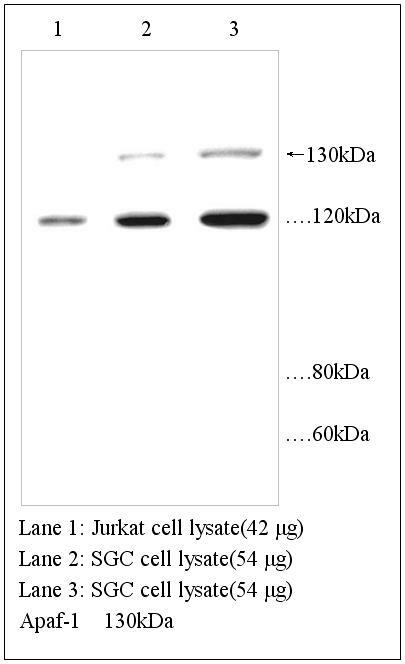 Apaf1 Antibody is affinity chromatography purified via peptide column.